Potato chips processed from fresh potatoes include: potato shrimp slices, baked potato chips, dehydrated potato chips, fried potato chips, quick-frozen potato chips, vacuum fried potato chips, low-fat fried potato chips, and potato crisps. Sugar tablets, flavored potato bran; potato chips processed with potato powder as ingredients are: fried shaped potato chips, baked potato chips, crispy potato chips, flavored potato puffed potato chips, and hollow potato chips. 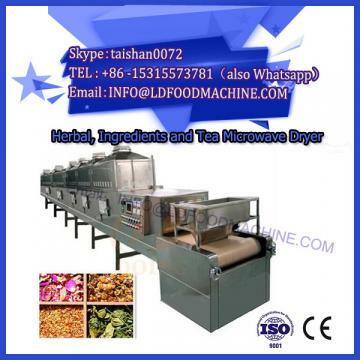 These potato chip products not only have simple processing technology, low equipment investment, easy technology, but also huge market potential, which is very suitable for small and medium-sized food processing enterprises. Potato potato chips are not only nutritious, crispy and delicious, but also easy to eat, beautifully packaged and easy to store. They have become the most popular potato food in the world, and are also important convenience foods and snack foods. With the continuous improvement of potato food processing technology, the variety of potato chip products has also increased. Potato shrimp slices are the easiest way to make them. The finished products are crispy and delicious after being fried with hot oil, and have a unique flavor. 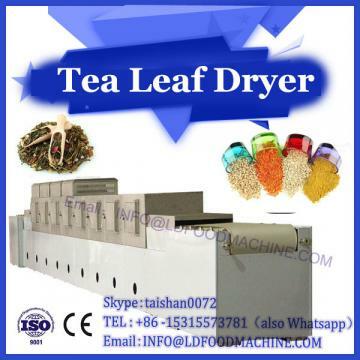 The potato chip making machine makes the potato chip making method more and more convenient. Crisp crispy, delicious and delicious, has become a popular global snack food. Potato chip is a new product developed in recent years. 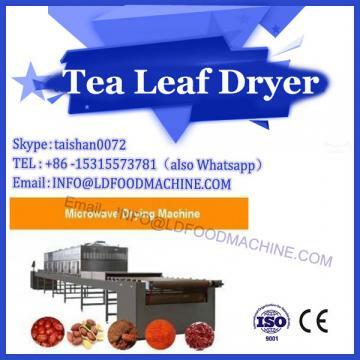 It uses vacuum low temperature (90 °C) frying technology to overcome the shortcomings of high temperature frying. It can better maintain the nutrient composition and color of potato. The oil content is less than 20 and the taste is crisp. Crisp but not greasy. Low-fat fried potato chips are potato chips made by microwave baking. The baked potato chips are crispy and crispy, with unique flavor and oil content far lower than the fried potato chips. The sales momentum in the West is getting better and better, and it is more and more popular. The potato chip products made by frying, baking and puffing with potato powder, dehydrated potato chips and the like are crispy and delicious, and have different flavors. 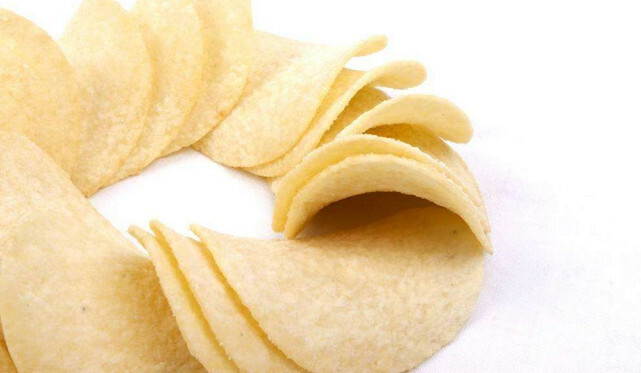 These potato chip products not only have their own characteristics, but also have simple processes, mainly including baking, drying, deep-frying, quick-frozen, puffing and other processes, which are very suitable for small and medium-sized food processing enterprises.